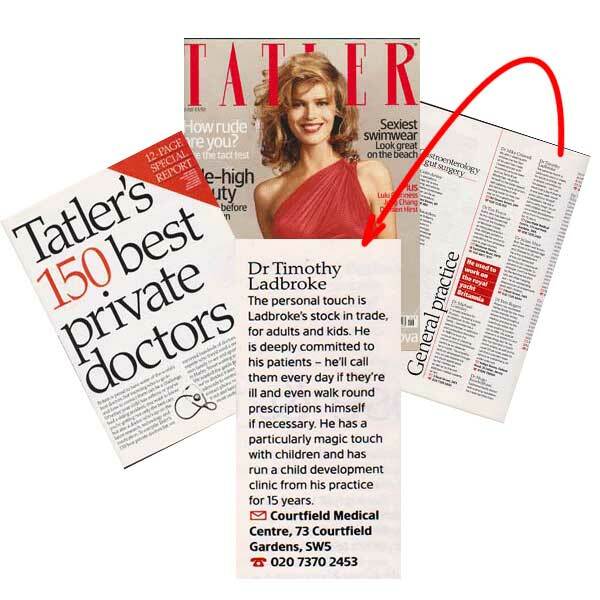 Dr Tim Ladbrooke is the co-founder of Courtfield Private Practice, with his wife Dr Jill Harling. Originally from Norfolk where he was recognised as county scholar, he went on to qualify at Cambridge University and Westminster Medical School, London in 1982. He gained postgraduate qualifications in Paediatrics and Membership of the Royal College of General Practitioners whilst completing his GP training in London. In 2018 he was awarded the Fellowship of the Royal College of General Practitioners. One of only a small number of private GPs ever to have been given this honour. He enjoyed training doctors of the future as GP trainer to the Kensington & Chelsea Vocational Training Scheme in the 1990s, and more recently has been made an honorary teaching fellow of Imperial College London. With his expertise in children’s health and wellbeing, he has been the chief advisor to the Kensington, Chelsea & Westminster Adoption Service and the National Fostering Agency for over twenty five years. 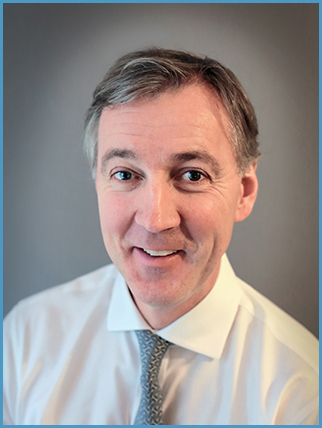 Dr Ladbrooke was a visiting physician at a local hospice and therefore has an expertise in caring for his patients at home in the end stages of their lives. He was a trustee of Trinity Hospice and Chair of their Clinical Governance Committee (2006-2015). He is a member of the board of governors of the Independent Doctors Federation (IDF). He has three grown-up children himself, so he understands the demands of bringing up a family. Two of his children, Sophie and Jamie, are following him and Jill into medicine. He enjoys playing tennis to a high standard and is a passionate Norwich City supporter!